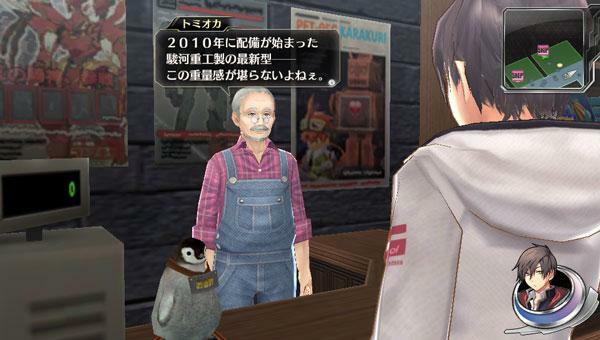 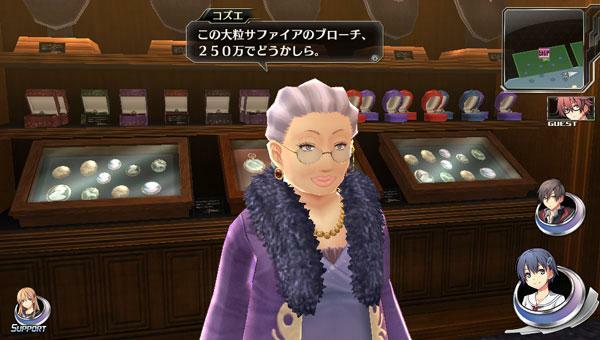 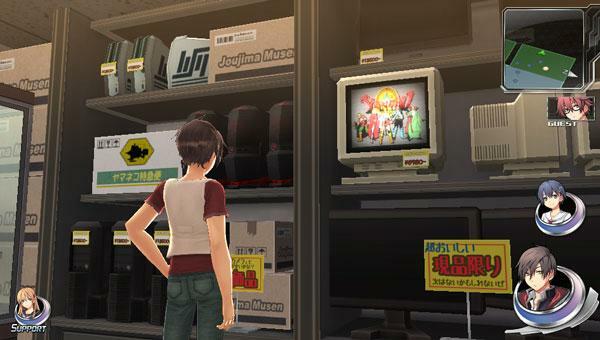 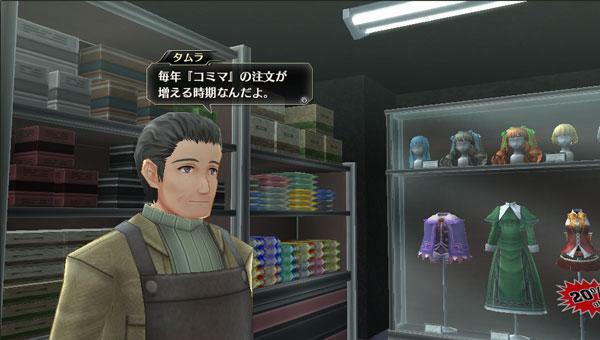 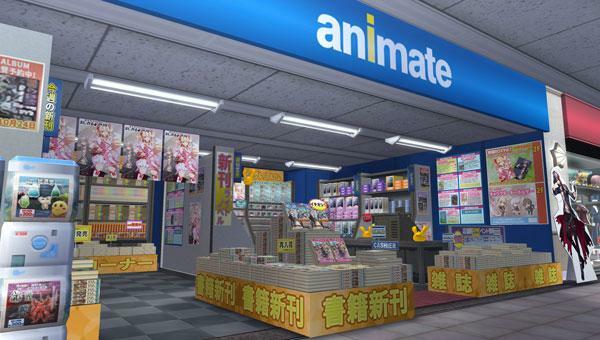 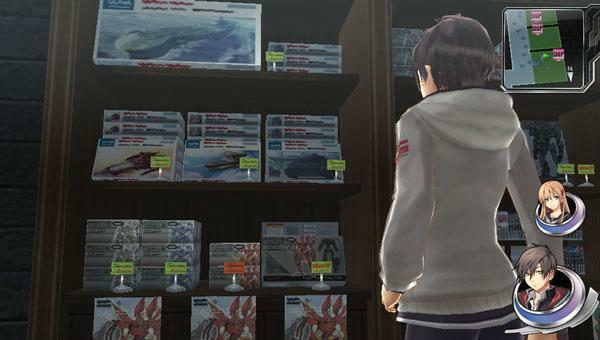 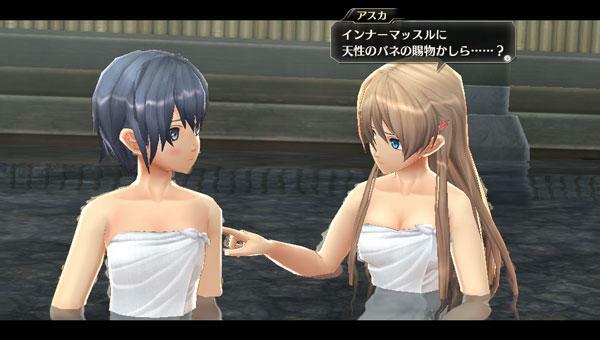 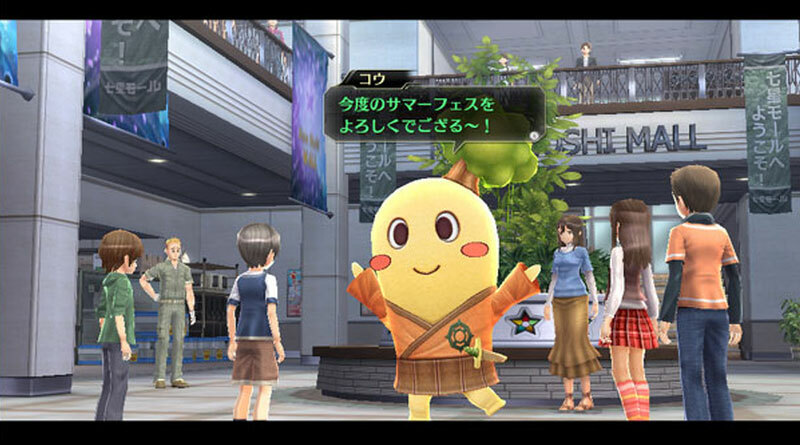 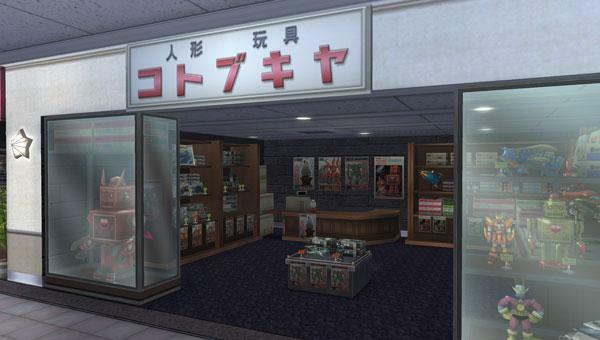 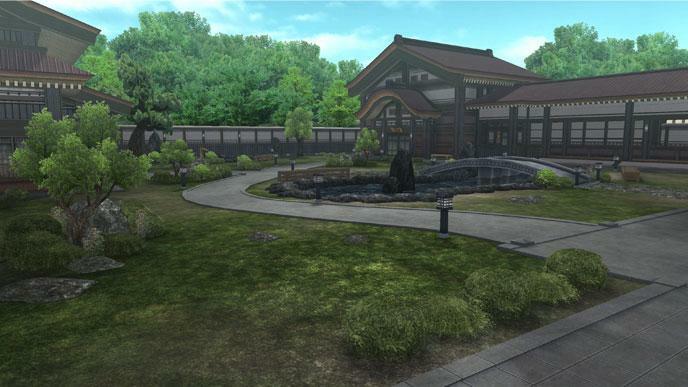 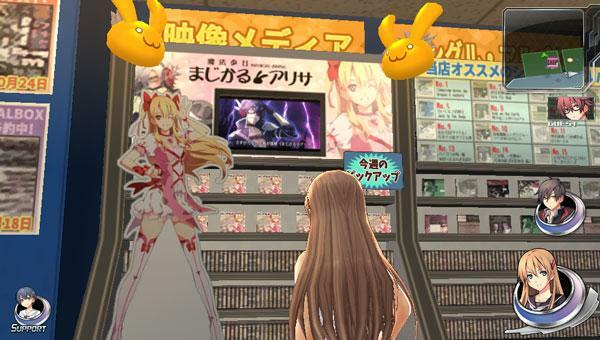 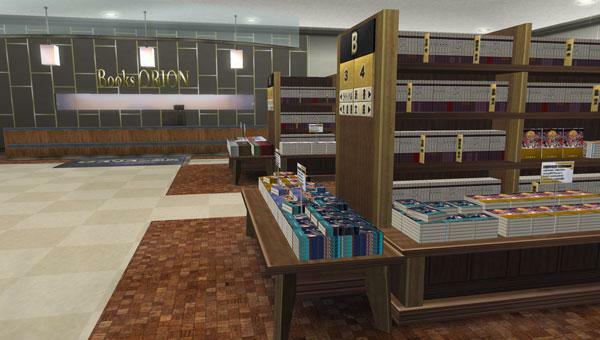 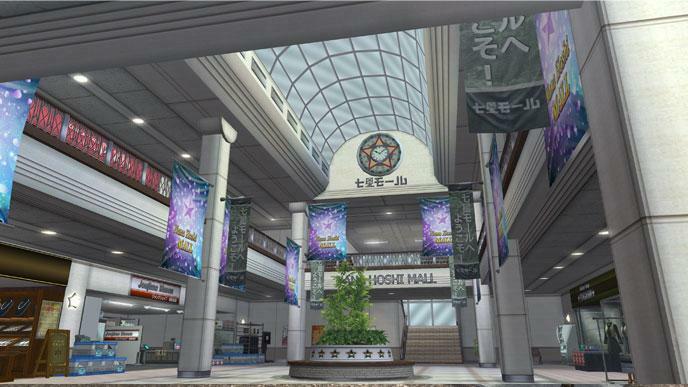 Falcom has released new screenshots for its upcoming PS Vita exclusive role-playing game Tokyo Xanadu, showing the stores Animate, Kotobukiya and Orion Shobo in the Nanahoshi Mall and the environments of Kamiyama Hot Springs. 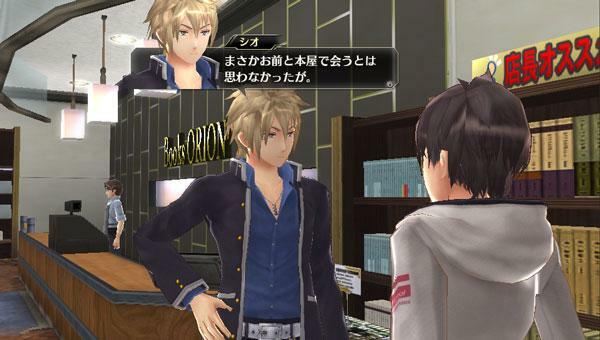 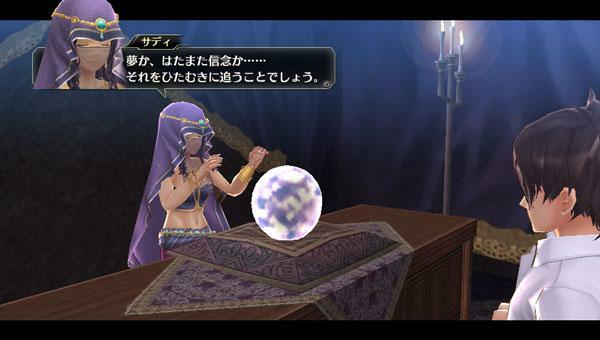 Falcom also announced that Tokyo Xanadu will be playable on the show floor at the Tokyo Game Show 2015 (TGS 2015) from September 17 – 20, 2015. 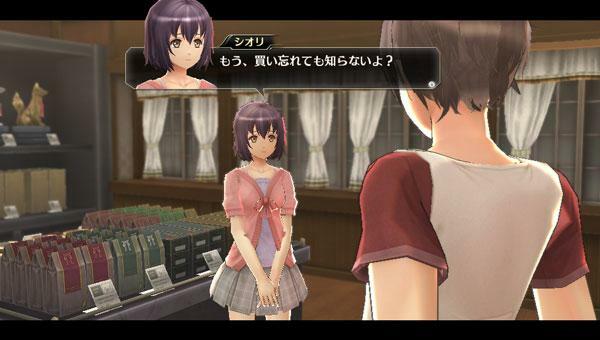 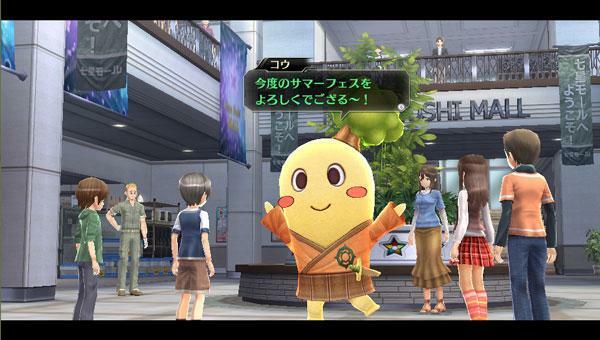 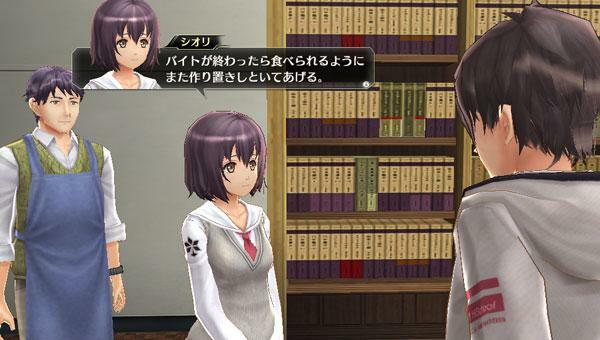 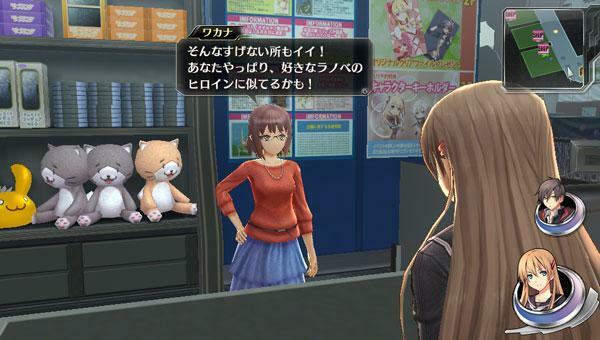 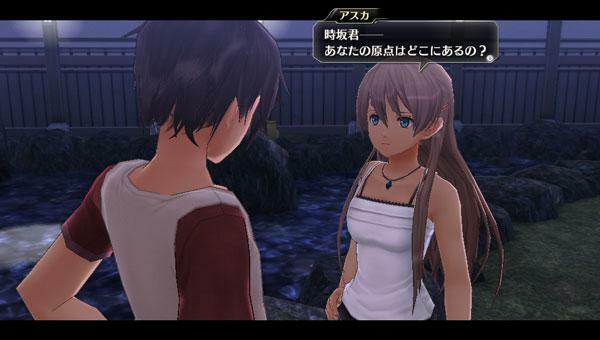 Tokyo Xanadu will be released for PS Vita in Japan on September 30, 2015.